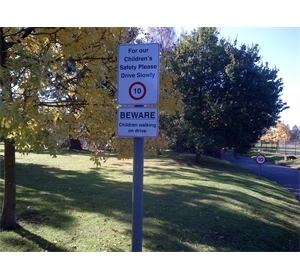 Standard road traffic signs to use around your site. 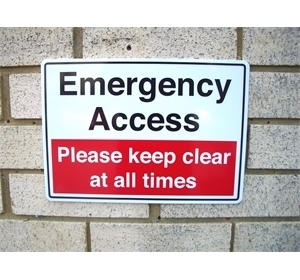 Made from 3mm solid aluminium, aluminium composite or rigid plastic. 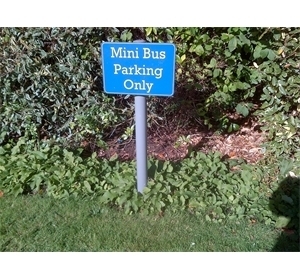 Available in standard road traffic designs and colours. Instantly recognisable by drivers to direct and inform. Designed to control traffic around your site. 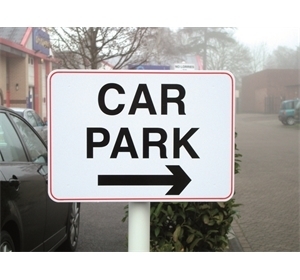 Parking, traffic and general site signs can often be a problem around any site. 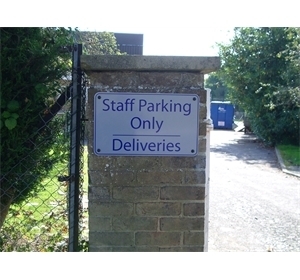 Keeping control of vehicles can sometimes be not straightforward, especially at busy times of the day. 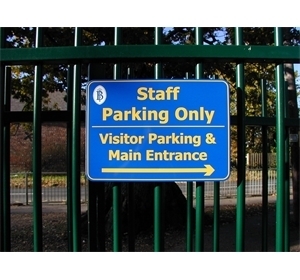 At Elementary Signs we offer a clear and concise way to guide and inform visitors when visiting your site. 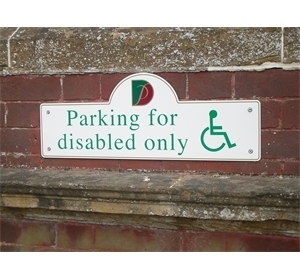 We offer a range of signs to direct and inform, to guide visitors and deliveries to the right place. 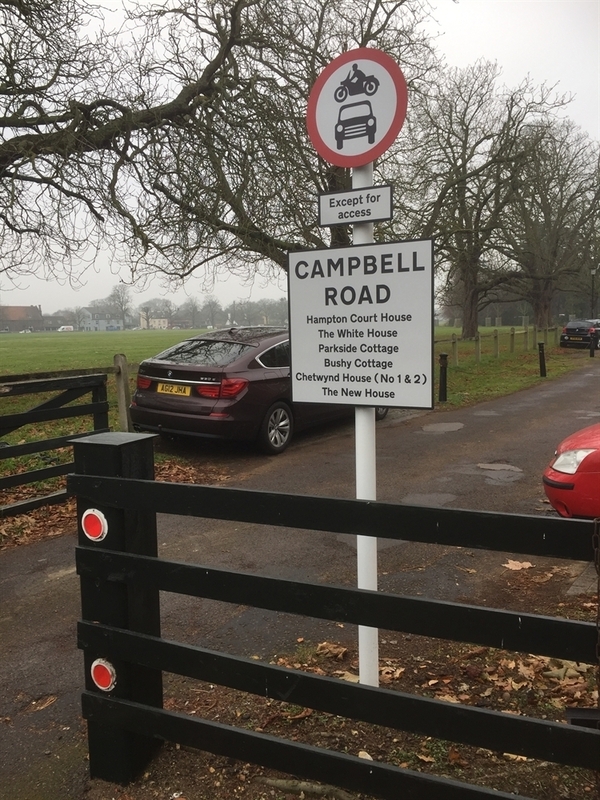 We aim to keep pedestrians safe and the site well run & looking good. 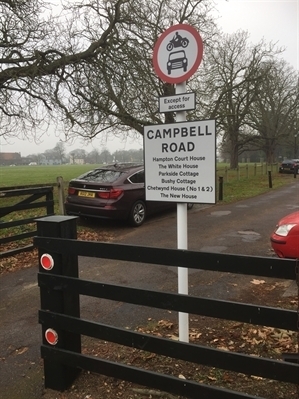 Traffic and similar signs are the same graphic as standard U.K. road signs so they are instantly recognisable. 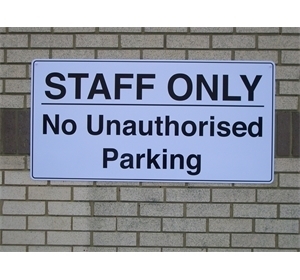 These signs come in standard sizes and can be wall, railings or post mountable and are made to be robust for a long lifetime of use.